One thing I accepted long ago was that to live in Maine means to drive a lot, especially if I want to keep in touch with friends and family who are spread throughout New England and, in some cases, even farther. I could never lease a car. I’d go over my mileage in the first month. Many of my drives involve meeting a friend “half-way” so that we can get together and have some fun. Since moving back to Maine, I’ve been making regular trips to Portsmouth, Kittery, and Newburyport, to connect with friends who live down in Massachusetts. I’ve become extremely knowledgeable on places to go and things to do in those areas. I could even rename my blog, “Weekends in Maine and towns off of Route 95 Heading South”. Recently, I’ve added another destination to my excursions, but this time I’m heading West, so it’s opened up new options. I’ve been meeting a friend in Naples, Maine as it’s a good half way point for us. We started meeting for dinner during the winter, so our dining choices were more limited. Naples is a great destination, but it really comes alive more in the summer. Even so, we’ve been able to find some fun year round establishments, and now have a regular spot, at least until the summer hits and the crowds come. This was the first place that we met for dinner. While I’m sure it has great views during the summer, it was a little quiet when we went and a little fancier than we were looking for although the menu is varied and includes some casual fare too. Bray’s Brew Pub & Eatery. Next up, we went to Bray’s which is actually one of the few Naples locations that I’ve been to multiple times. My husband is a big fan of their craft beer selection, and we’ve been there for their father’s day event which was great fun. It’s has a nice, relaxed atmosphere and a basic pub style menu. The third time we headed to the Black Bear Cafe, which I had been to once before to listen to Irish Music. This was a nice stop and still busy in the winter, although as we usually go around 6 pm on a Thursday, we tend to beat the crowds so had no trouble getting a booth. The Galley Restaurant and Pub. Our final destination, and the one that’s a keeper so far for our winter get togethers, is the Galley. If I had not stumbled on this one when doing a google search, I never would have found it. It’s set back from 302 behind a gas station and easy to drive by even when you know where you are going. They are a little more casual and seem to have a regular crowd. They have a great menu with lots of options ranging from appetizers and basic pub fare, to seafood and lobster rolls. I’m sure as we get into the summer season, there will be even more options to choose from, but we’re pretty happy with the ones we’ve found so far. I’m looking forward to spending more time exploring Naples. Cool to get some suggestions about eating-out options. I’ll make sure to keep your blog near me when I’m in Maine this summer. Really great challenge and the photos are lovely. I’m so glad you’re finding it helpful. I’m hoping to continue to add more information on great things to see and do in Maine. Now I want to drive to Maine to try out the fare, but only in the summer. Great read! All the seasons are wonderful in their own way, although summer is a particularly great time of year to visit. I love these buildings – quite different to European architecture. Maine looks so pretty. It’s so interesting to see how different things can be from place to place. 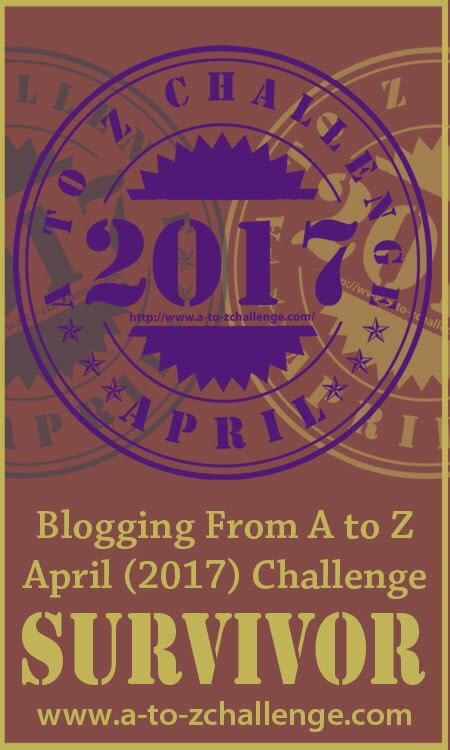 The A to Z challenge has been a great chance to learn and see some fun things from other parts of the world. Love that photo of Merced’s! I would love to check them out this summer. The views are great. That’s another beautiful area. I’ve only been down too that Naples once. It was a great trip. Naples in Winter? I thought for sure it was going to be about taking off to Florida to beat the Maine winters. Enjoying your blog. You have to embrace those Maine winters!! Although Naples, Florida is an excellent winter destination too. 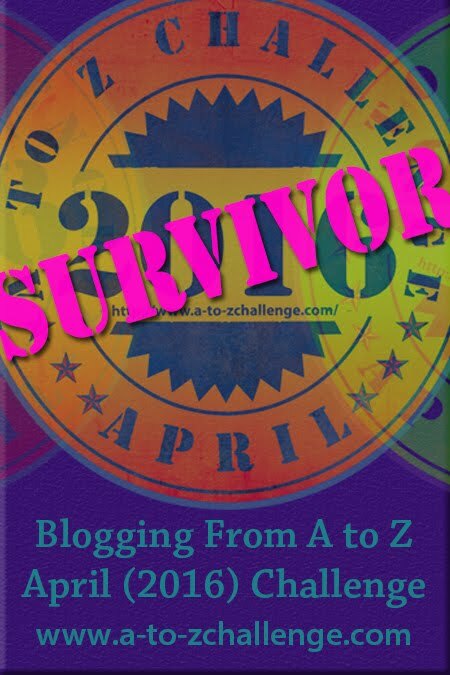 I’m so glad you stopped by my blog! Now you have to head north a bit more. In Rockland, you must go to the Brass Compass and have a their Lobster Club Sandwich. Amazing! And then a stop at 3 Dogs in Rockport someday! I love both those areas although it’s been a while since we’ve been up to either. We’re hoping to visit the Farnsworth Museum this summer so maybe we’ll get a chance to check out the Brass Compass. A lobster club sandwich sounds fantastic. What quaint places! Halfway between me and anyone else is absolutely nothing. I kid you not. I was going to meet a friend who was visiting family in Kansas City, and halfway between us are a few scattered towns, the biggest having 8,000 residents, most having a few hundred to a few thousand. They don’t have quaint New Englandy restaurants, you lucky duck! That’s not nearly as much fun for get togethers. I do feel lucky that there are some good “half-way” spots between me and my remote friends.